Applied Behavior Analysis (ABA) is a science that works to develop methods of changing behavior. Professionals who are versed in this science provide services to meet various behavioral needs in a multitude of settings. Monmouth University offers an online ABA certificate program appropriate for individuals who would like to increase their knowledge of ABA and for those looking to sit for the Board Certification in Behavior Analysis (BCBA) exam. Students may also pursue our M.S.Ed. : Special Education – Autism/ABA program, which combines our core M.S.Ed. 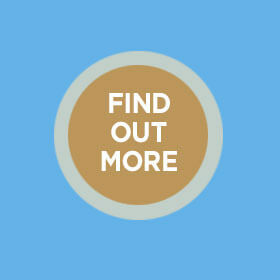 Autism track curriculum with six courses from the ABA certificate. 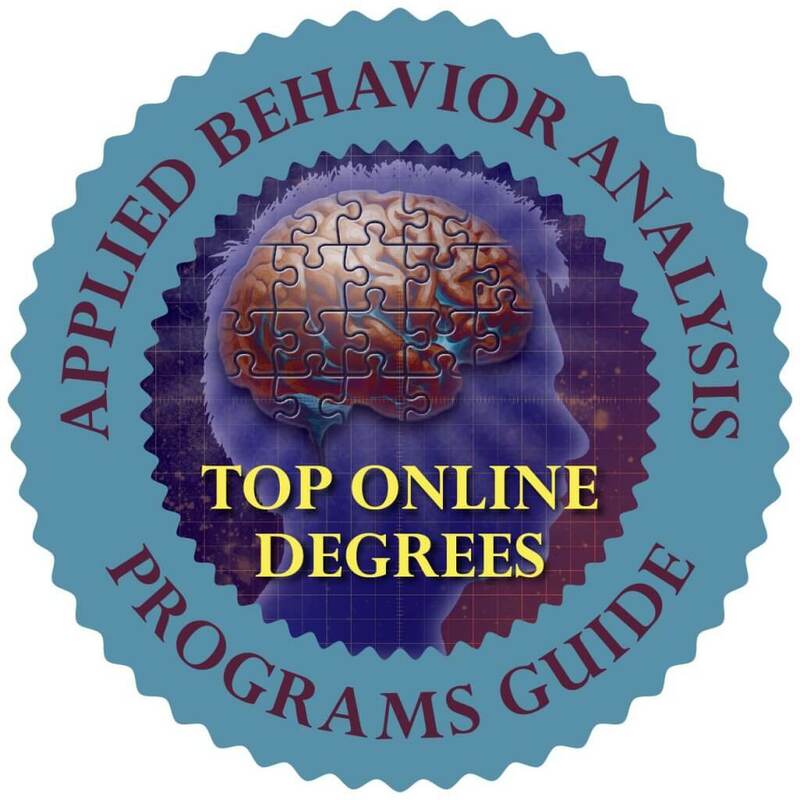 This program is designed to meet the university coursework requirements to sit for the Board Certification in Behavior Analysis exam, however, anyone interested in expanding their knowledge of Applied Behavior Analysis can benefit. The Behavior Analyst Certification Board, Inc.® has approved the following course sequence as meeting the coursework requirements for eligibility to take the Board Certified Behavior Analyst Examination®. Applicants will have to meet additional requirements to qualify which can be found on the BACB website. EDS 601-Applied Behavior Analysis: Selecting, Defining and Measuring Behavior and Evaluating Behavior Change: Content includes an overview of basic concepts associated with applied behavior analysis. In this course, candidates will examine selecting, defining, and measuring target behaviors, as well as, learning to evaluate and analyze behavior change. Ethical considerations for behavior analysts and interpreting research related to behavior analytic principles are also explored. EDS 602-Applied Behavior Analysis: Reinforcement, Punishment and the Development of the New Behavior: Content includes detailed information on types of reinforcement and reinforcement schedules, punishment by stimulus presentation and removal, and antecedent variables. Developing new behaviors by utilizing imitation, shaping, and chaining is also discussed. EDS 603-Applications of Applied Behavior Analysis (ABA) Principles: Content includes detailed information on decreasing behavior utilizing nonpunishment procedures, verbal behavior, self-management, contingency contracting and generalization of behavior. Ethical considerations for behavior analysts and functional behavior assessments are also discussed. EDS 604-Assessment and Analysis of Behavior Change: Content includes detailed information on conducting functional behavior assessments (FBA) and choosing the appropriate treatment package based on the results of the FBA. Emphasis is also place on identification of appropriate replacement behaviors based on the function of the behavior and intervention development. EDS 605-Research and Advanced Topics in Autism and ABA: Content includes detailed information on evidence-based practices associate with autism spectrum disorders. Emphasis is also place on interpretation/analysis of peer-reviewed journal articles associated with autism interventions. EDS 606-Ethics and Professionalism For Behavioral Analysis: Content focuses on ethical considerations and professionalism within the field of behavior analysis. Emphasis is placed on interpretation/analysis of case studies in order to identify ethical and best practices within the field. Skills in collaboration, feedback, goal setting, termination and follow-up are discussed and integration of ethical and legal procedures into behavioral analytic practice with individuals and families is emphasized. The U.S. Department of Education requires that we disclose certain information about academic programs that do not lead to a degree (e.g., certificate programs) but that prepare a student for gainful employment in a recognized occupation. The Applied Behavior Analysis program at Monmouth University is defined as gainful employment program. You can review the required disclosures. Should you require additional information about these gainful employment disclosures, please contact the Financial Aid Office. As the only program of its kind in New Jersey, our 39-credit online degree combines the core M.S.Ed. Autism track curriculum with six courses from our Applied Behavior Analysis (ABA) certificate. By specializing in ABA, you will learn to implement scientifically based techniques and principles that encourage positive behavior change in individuals with ASD. Graduates of this program will be prepared to sit for the Board Certification in Behavior Analysis (BCBA) exam. Housed in Monmouth’s School of Education, this cohort-based program is designed, taught, and maintained by our veteran teaching professionals. With experience working in all levels of education, our distinguished faculty have the knowledge and connections to produce the next generation of thought leaders in education. While studying to become BCBAs, our students benefit from personalized learning, a rigorous curriculum, and a variety of networking opportunities. As the national autism rate continues to rise, BCBAs are in high demand. Research indicates that students with ASD are struggling in areas related to academics, social skills, communication, behavior, and self-determination. To meet the needs of individuals with autism throughout school systems, BCBAs perform functional behavior assessments, work closely with district staff including teachers and speech language pathologists, and develop goals related to behavior reduction and skill acquisition. Professionals who hold both a master’s degree and BCBA certification may find work as supervisors, directors, and trainers in hospitals, clinics, private practices, community settings, homes, and schools. Monmouth’s M.S.Ed. in Autism/ABA was ranked as a top 15 program in the country by the ABA Programs Guide.